Home teeth whitening & power teeth whitening are treatments carried out to reverse the effects of teeth discolouration, which naturally occurs over time. Are you conscious some or all of your teeth are discoloured or stained? Do you feel embarrassed to smile sometimes? Black Swan Dental Spa in Somerset can restore youth to a beautiful smile. We provide professional whitening to remove stains caused naturally over time and artificially by smoking, coffee and other methods. With our choice of three simple teeth whitening treatments we balance the colour of your teeth and achieve a naturally whiter smile of up to 10 shades difference. Whitening your teeth at home means you can do it when it is most convenient for you. 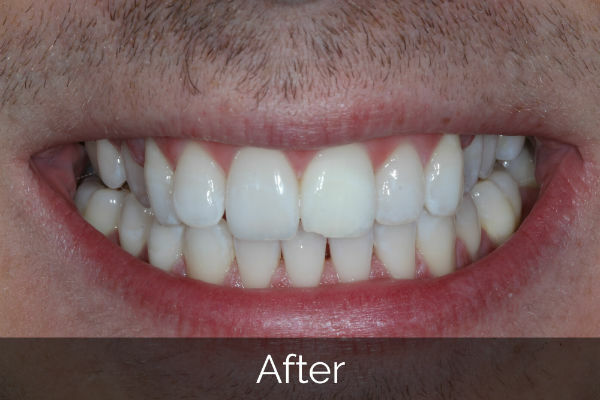 We will make custom whitening trays to perfectly fit the contours of your teeth meaning you get the same bright result across your entire smile. Wear your trays overnight or for an hour during the day depending on our recommendation for 2 -3 weeks and you will achieve a lustrous smile with teeth feeling smoother and shinier. Our smile is often the first thing people notice about us and celebrities have been harnessing the power of a white smile for years. Thanks to the Enlighten teeth whitening system, anyone can now achieve a celebrity white smile; Enlighten teeth whitening can whiten your teeth effectively in the comfort of your own home. After a consultation we create a mould for you to whiten your teeth with a gel for 2-3 weeks. The main benefit of the Enlighten teeth whitening system is that it delivers predictable results. Why wait for results when you can have whiter teeth now ? 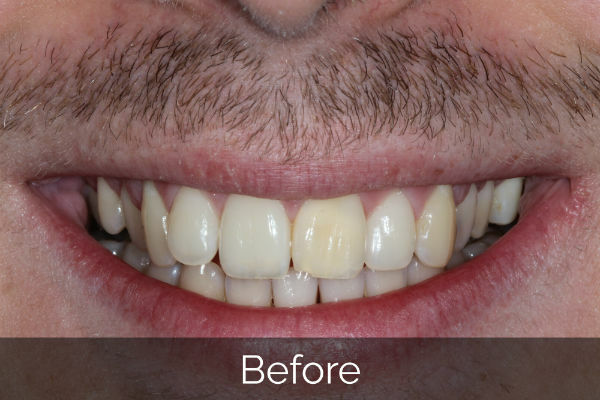 This power teeth whitening treatment is carried out using the industry leading Zoom teeth whitening system at our clinic and gives immediate results. It is safe, effective and fast. It is ideal for the busy individual. A gel is applied to the teeth, which is then accelerated by the lamp. By the end of the 1 hour appointment the teeth are considerably lighter. This is then followed by a home kit for top ups and maintaining that white, bright smile. Check out our teeth whitening price list. Meet the Black Swan Dental Spa team. This depends on the teeth whitening method that you use, you can expect results of up to 10 shades difference however the clinician will discuss the results you can expect at your consultation as every individual is different. No, the procedure is not painful at all. Are there any side effects with Power teeth whitening? Your teeth may be slightly sensitive in the 24 hours after the tooth whitening treatment, but this is only temporary. The system we use causes virtually no sensitivity over other teeth whitening systems, which is something our clients really appreciate. Does teeth whitening harm my teeth? No. Teeth whitening is perfectly safe when done properly under the supervision of a professionally trained dentist using officially recognised products. The horror stories in the press are usually the result of untrained ‘beauty’ professionals whitening teeth using unsuitable products. It is now illegal for anyone other than a dentist (or dental hygienist/dental therapist working to the prescription of a dentist) to carry out teeth whitening. For power teeth whitening we use the industry leading Zoom Power Whitening method. For home whitening we use Zoom Day or Zoom Nite white or Enlighten teeth whitening system depending on the recommendation of the clinician.